This versatile one of a kind trademarked 58/60" Imperial Broadcloth consists of 65% polyester 35% combed cotton fabric. Offers a soft touch with a nice drape and wrinkle resistant. Suitable for shirting/blouses, medical scrubs, dresses/skirts, children's/baby clothes, tablecloths/napkins, smocking, quilting, and much more! Over 75+ colors available! Machine Washable. 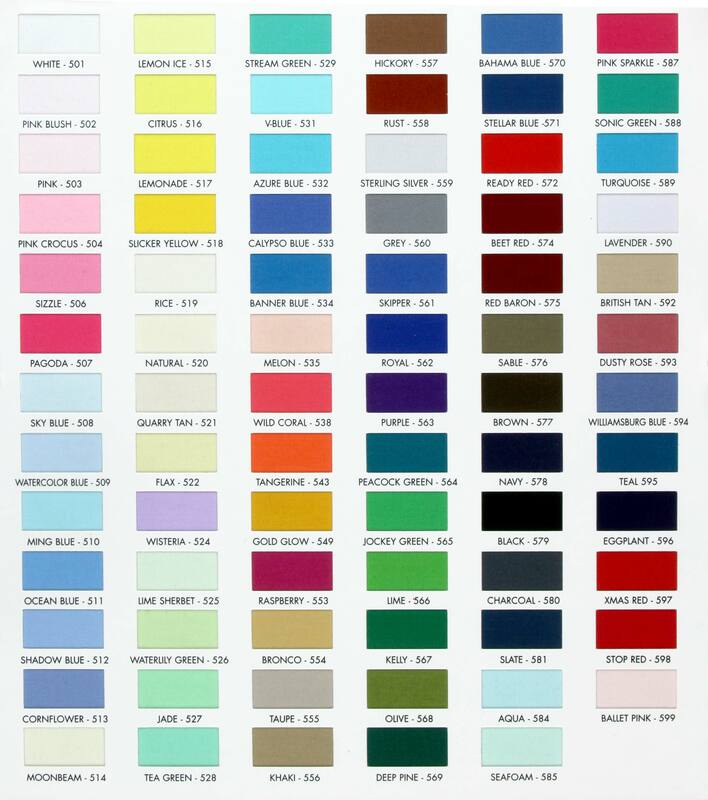 Please inquire for product availability and note that colors may vary from dye lot to dye lot. Spechler-Vogel Textiles is a converter/wholesaler of the finest quality fabrics and textiles for retailers and manufacturers throughout the world. Our Trademark “Imperial” is world-renowned. Copyright © 2019 Spechler Vogel Textiles. All Rights Reserved.